Showing results by author "G. S. Beard"
The year is 1792 - the start of the French Revolutionary Wars. A shadow hangs over John Thomas Fury in this his first voyage as a midshipman aboard the 32-gun frigate Amazon. Fury is already seen as a pariah by his fellow sailors. 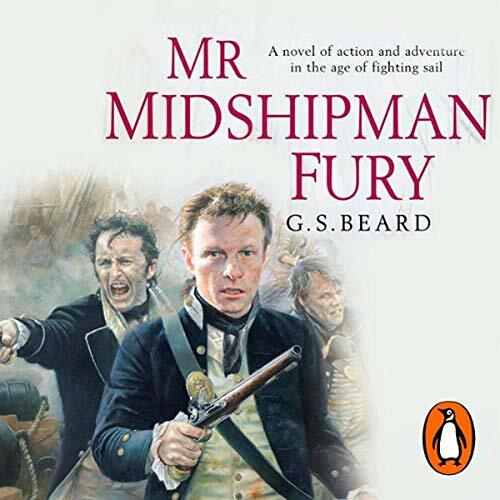 Ten years earlier his father, a brig commander in the Service, became mentally unbalanced and violent and his ships crew mutinied and went over to the French. 1793. HMS Amazon is returning from an arduous duty in the Indian Ocean when she encounters a French frigate in the Atlantic. 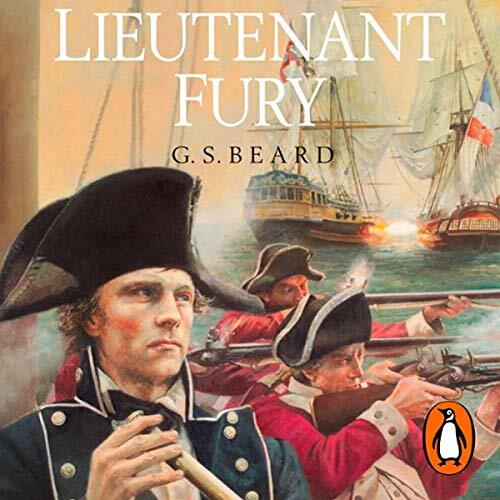 When Amazon left England nearly two years before the countries were not at war but any hopes that the peace still holds are shattered as the Frenchman unexpectedly opens fire- a bloody sea battle ensues resulting in both triumph and personal tragedy for Acting Lieutenant John Fury.